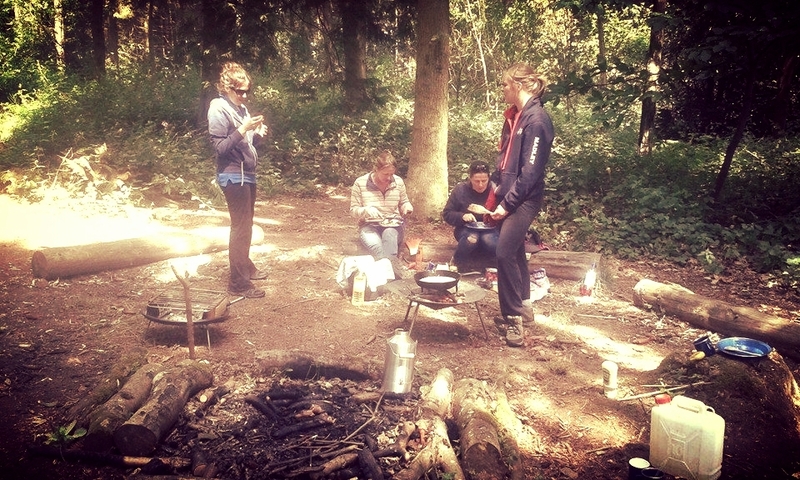 We offer a range of training for people interested in developing their skills outdoors. 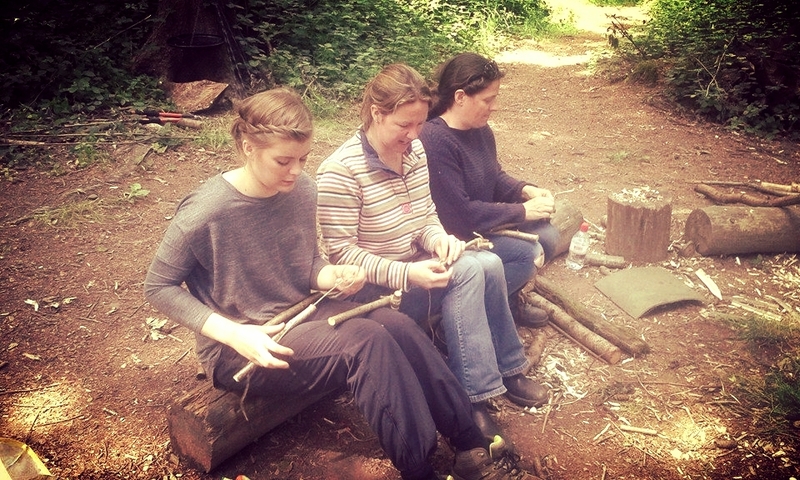 We deliver Forest School training at Levels 2 and 3 at inspiring venues around Herefordshire, Wales and further afield. 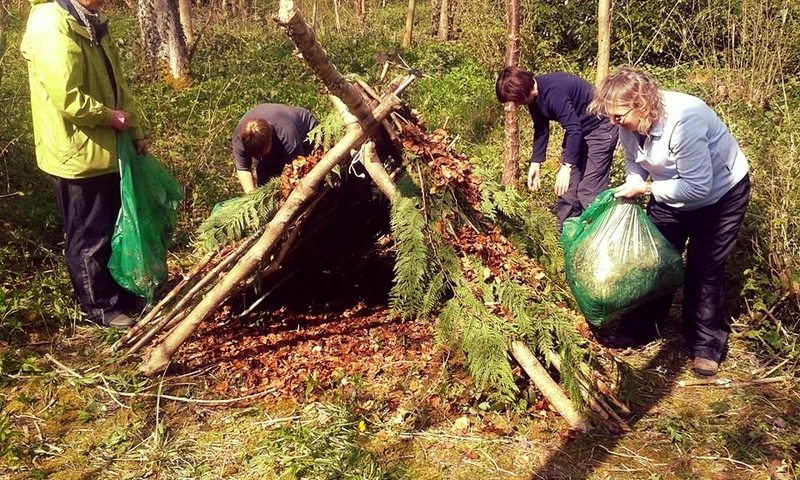 Improve your skills by learning all about the Forest School approach to teaching, learning and play, a unique chance for professional development as well as to build your own practical skills and understanding of local woods and forests. 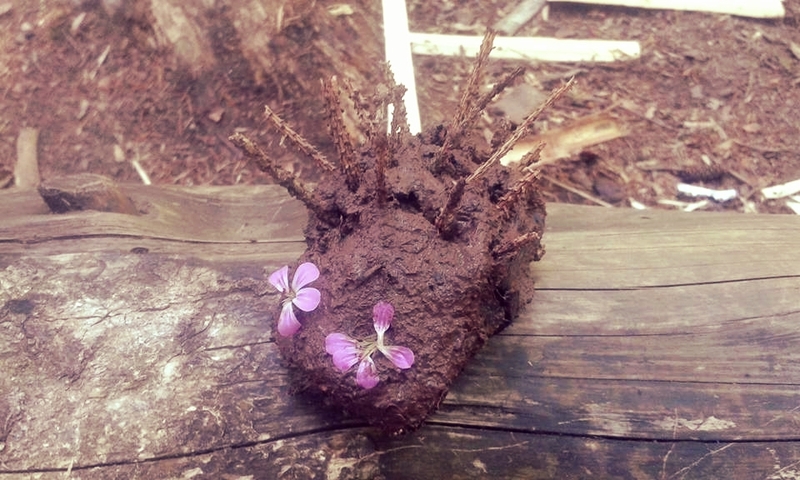 It looks at practical skills, using the woodland as a sustainable resource and the theoretical side of planning for learning and play at Forest School. This qualification is ideal for those who would like a more in depth introductory course or who are planning to assist a Level 3 leader at their setting. 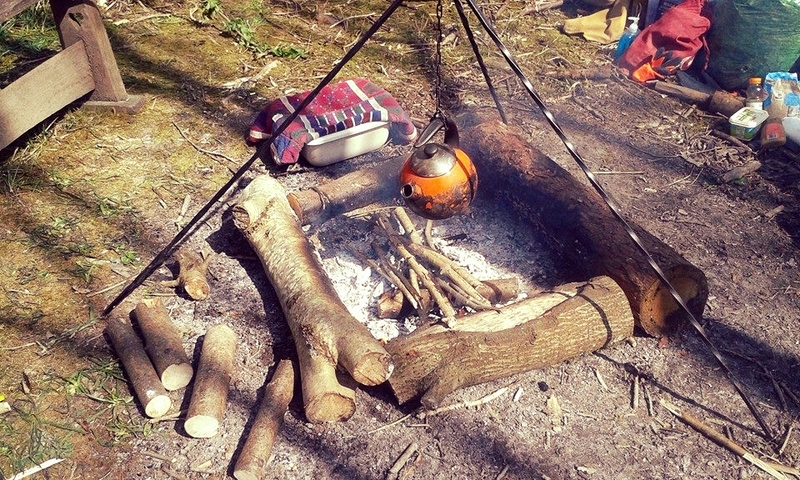 This course offers plenty of opportunities to develop your own skills at Forest School in preparation for passing those on to others at a later date. 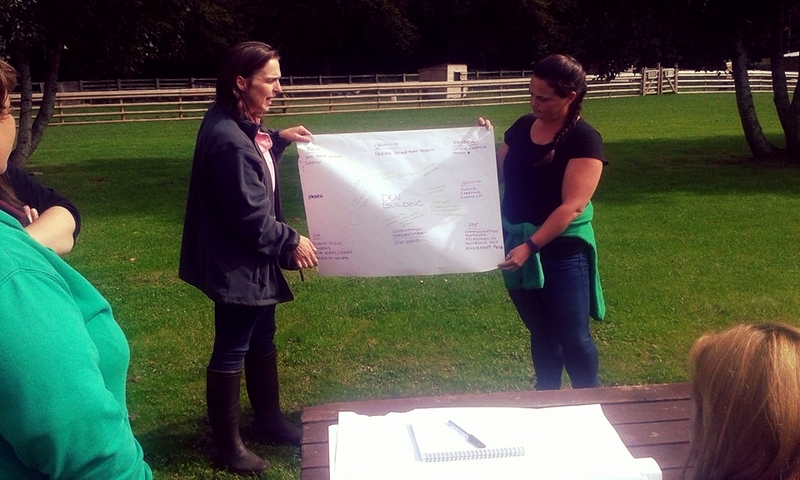 Completion of the Level 2 booklet takes place during the course and whilst assisting a Forest School Practitioner (Level 3 Trained) with planning and delivery of Forest School programmes. For this reason you must ensure an established link with a Forest School Practitioner before coming on to the course. A suitable First Aid qualification is useful to complement this course. 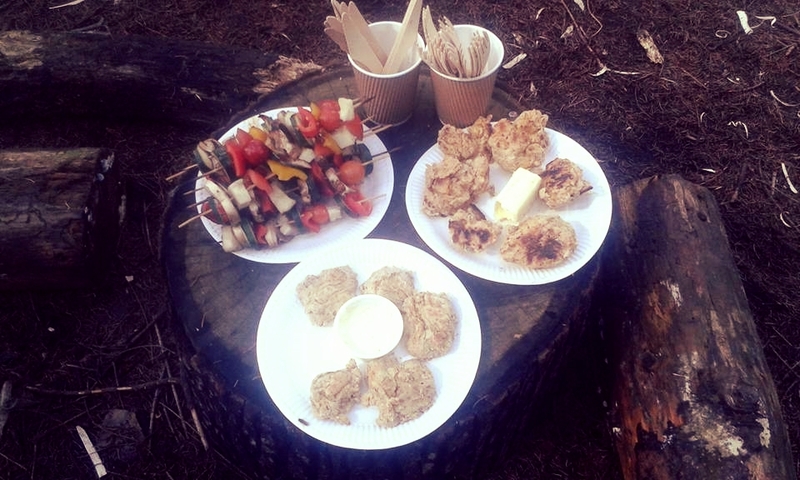 4 days of training, plus assisting with planning and delivery of minimum of 3 Forest Schools Sessions. This is usually a minimum time commitment of 3 x half a day. Course completion is 6 Months after the start date of the course. Please note this course enables you to assist at Forest Schools, and does not qualify you to run Forest Schools Sessions. 5 initial days of training followed by a gap then 2 practical days. Course completion date is 9 Months after the start date of the course. There is a half day course completion workshop about three quarters of the way through the course. In addition to the course dates, the lead tutor is available during the course for tutorial help by telephone or e mail. Completion of the course only takes two and a half days ( plus some structured ‘homework’ in between the course days) and it is designed to be as practical, accessible & supportive as possible in helping you to make a success in implementing a programme of Outdoor Learning. 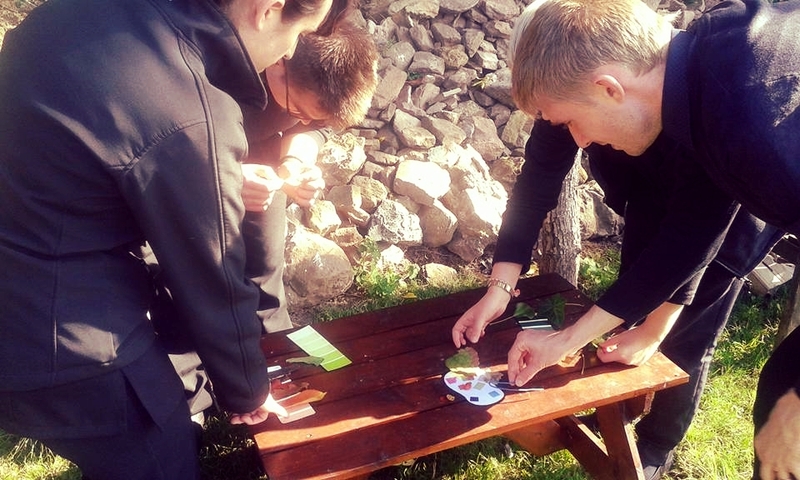 Understanding the benefits and risks of using the outdoors as a learning environment, looking at the background and context of modern outdoor learning. 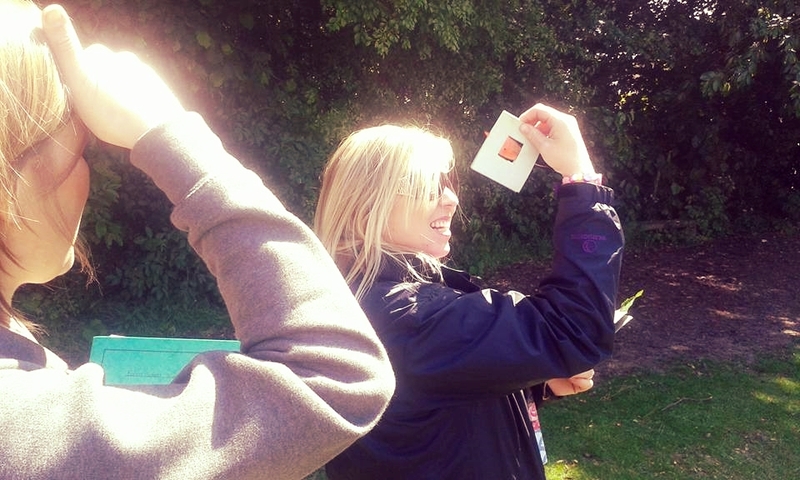 Learning how to make an holistic approach to implementing outdoor learning – getting everyone ‘on board’ with your plans. 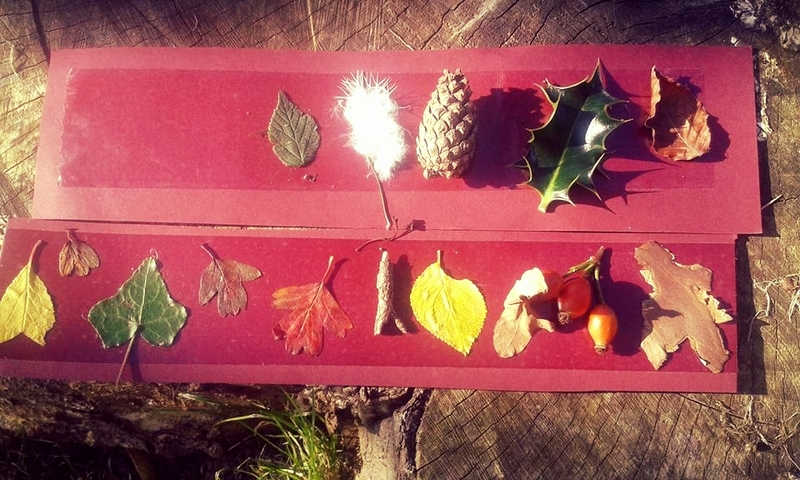 Planning & delivering seasonal outdoor learning by building specific skills and confidence in a range of areas that can be developed / enhanced in school grounds and in the local environment. 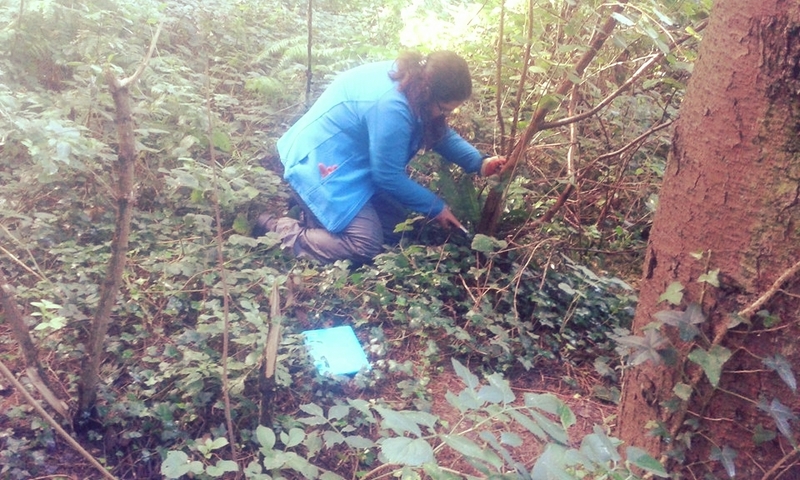 Knowing how to sustainably manage and improve outdoor learning environments, looking at ecological structures in the natural environment, identifying species in our own local natural environments. Looking at the wider context of Learning Outside the Classroom and making plans to utlise your local natural and built environment in curriculum delivery. 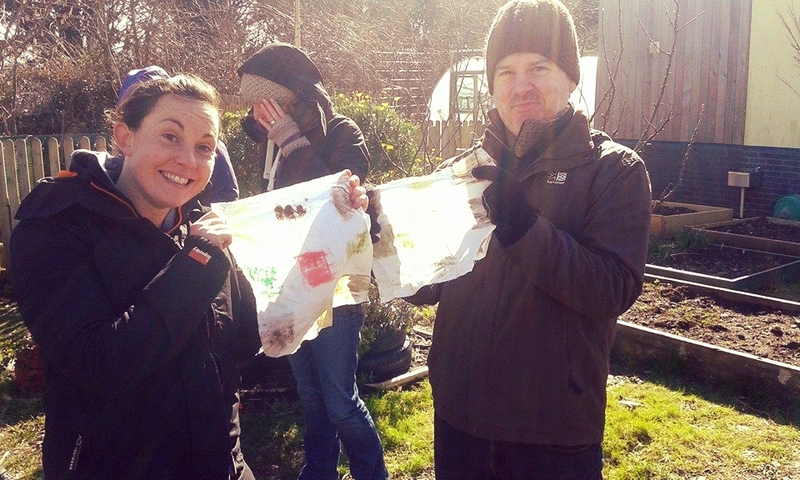 Outdoor Learning Coordinator is a two day course designed for those who would like to further their OL skills, be a part of sucessfully embedding outdoor learning in their organisation and making it accessible to all. This course is only available to those that have completed the Level 2 Outdoor Learning Practitioner Award. Background of educational practice of modern Outdoor Learning including a review of research & practice in recent years. We offer a number of short courses which are especially suitable for young people in the 14-19 age range. These include Level 1 Practical Woodland Skills, an accredited module from the OCN which is particularly appropriate for Secondary School students, especially those who are following a more vocational path. The students are assessed and fill in a workbook which then goes towards their certificate. All of these courses equip professionals to access the outdoor environment in a range of ways to improve and enhance the way children and young people can learn and benefit from the natural world.